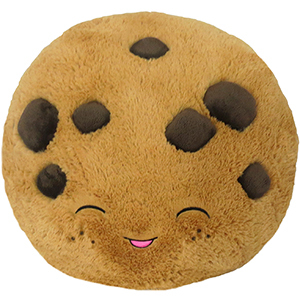 Comfort Food Chocolate Chip Cookie: An Adorable Fuzzy Plush to Snurfle and Squeeze! I bought this squishable as a Christmas present for my eleven year old daughter Cassidy. She loves chocolate and stuffed animals, so this was a total crowd pleaser! It has great detail and is still in great condition after being loved. This cookie is seriously amazing! best snuggle buddy ever, one of my top favorites I own. you could use him as a pillow if you get past the chocolate nodules of course that are stuffed a bit harder than the rest of the cookie. Definitely my favorite plushie in my collection! I take him almost everywhere and he makes an amazing pillow (if you flip it over). All my friends love him too! When I got this big guy, I instantly fell in love with his chocolate-chippy goodness! This squishable is also perfect for a nice, soft pillow, which I'm laying on now! He has the perfect cute little face, and I just love him! 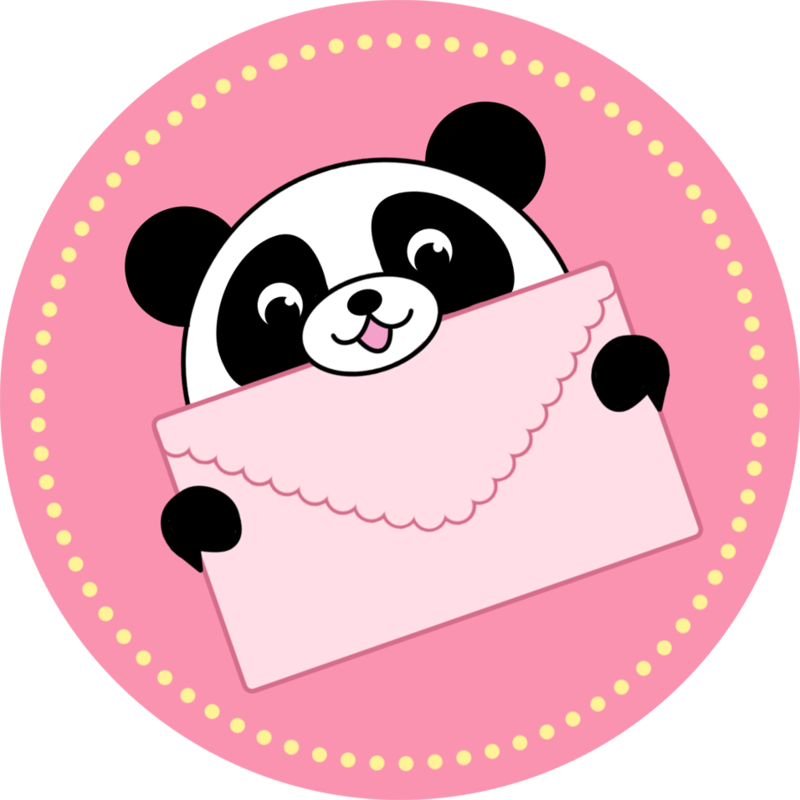 I think that this squishable is one of the softer squishables. I also have a cinnamon bun and a s'more but think the cookie is the best. But i think its better to snuggle with then lay on. Its face is irresistible he is really awesome and I recommend him.